We have 3 chicks that have hatched! Meet Yaya, Bo and Herbie. Keith from Leylands Farm brought 6 eggs for us to look after. We kept them in the incubator and had to turn them twice a day. 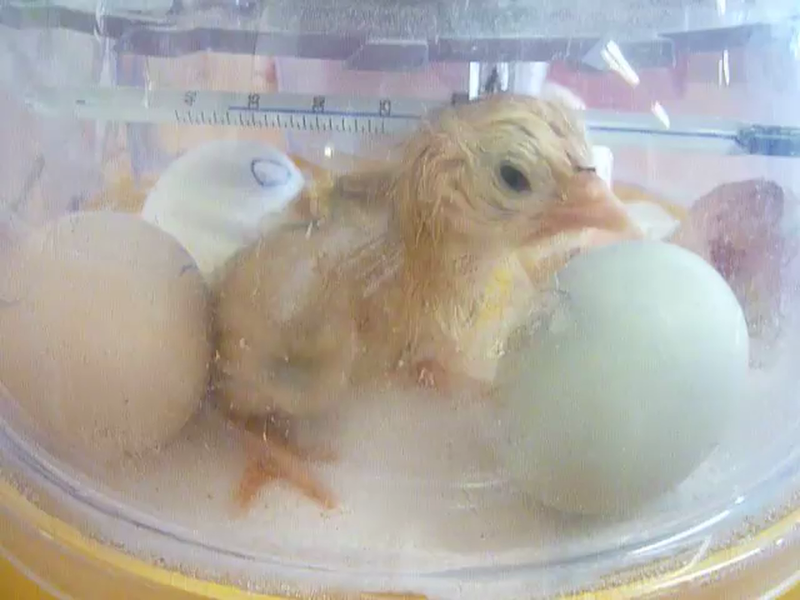 On Monday the first one began to hatch. The first chick Yaya, eventually arrived on Tuesday followed by his sister Bo and brother Herbie. 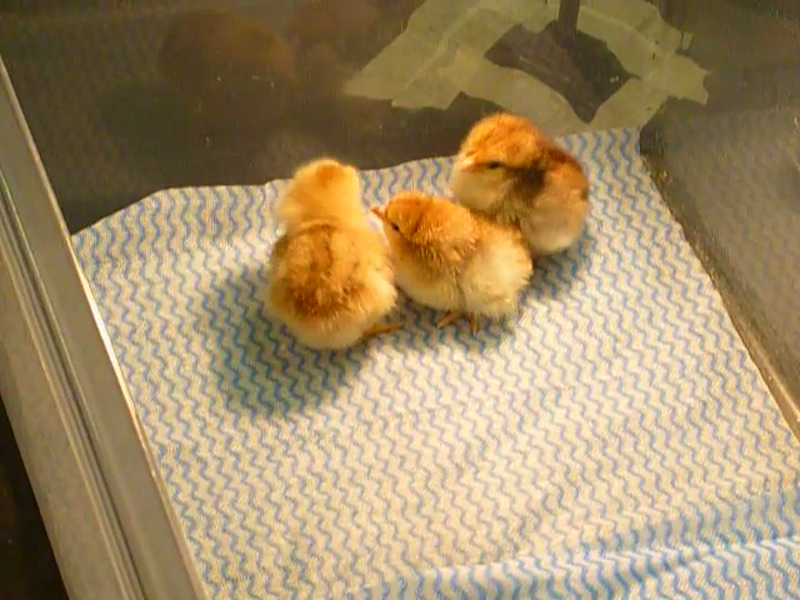 We moved them into the brooder box when they were nice and fluffy. We are giving them food and fresh water twice a day and on Friday Keith will come to take them back to the farm to live a happy life there. What a fascinating experience. We have loved every minute! What a fantastic time we had on our trip to the farm. We met all of the different animals and especially liked seeing Gladys the pig who jumped up on the wall to say hello to us! We fed the baby kids and had a ride on the tractor. It was a tiring but very exciting day out. The topic for this half term is Mini beasts. 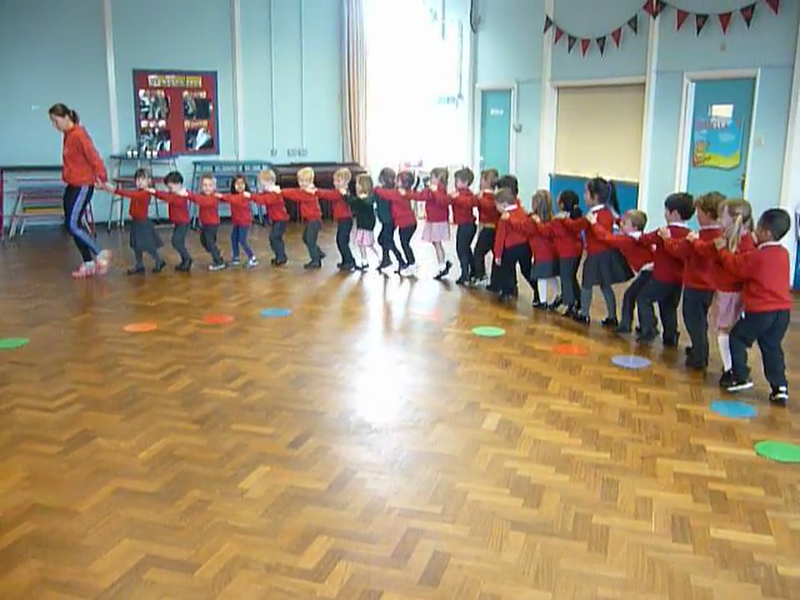 We have pretending to be bees in our warm up and then doing the Caterpillar Conga and Caterpillar cool down.